Manufacturing Quality Assurance – Our Policies and Qualifications process is focused on your success. At J.B. Precision, Inc., our Quality Policy positions us at the top of the industry. As your ideal partner from prototype to production, CMC’s capabilities in Design for Manufacturability (DFM), fabrication of precision-machined components and customized parts, product assembly and technical support, make us much more than a contract manufacturer. Managing quality control (QC) is the cornerstone to J.B. Precision, Inc.’s manufacturing success story. J.B. 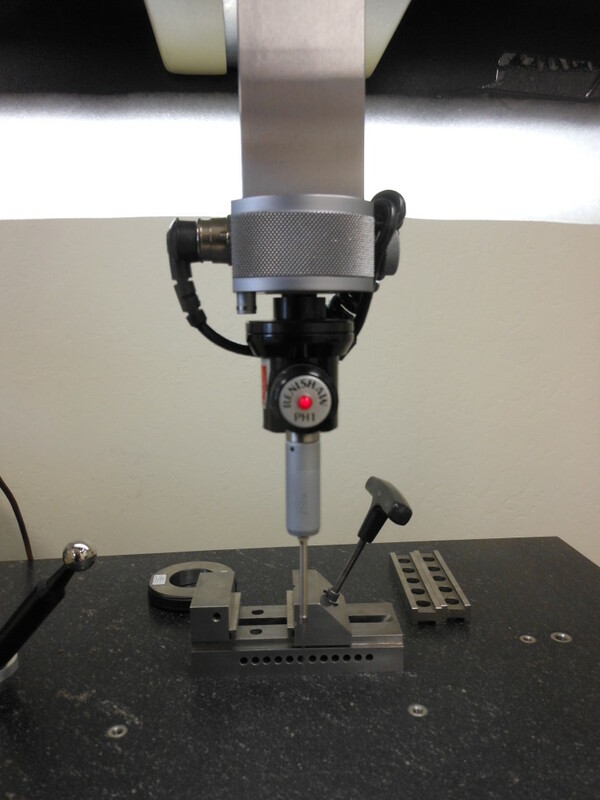 Precision, Inc. utilizes quality control systems to ensure every product meets or exceeds our customer’s requirements. Advanced Product Quality Planning: J.B. Precision, Inc. uses advanced product quality planning as quality model framework for planning and producing existing product with rev updates and new prototyped products. Our advanced quality planning utilizes Production Part Approval Process (PPAP), Process Capability Index (CPK) and Process Failure Mode Effects Analysis (PFMEA) processes to ensure superior quality for our client’s projects.